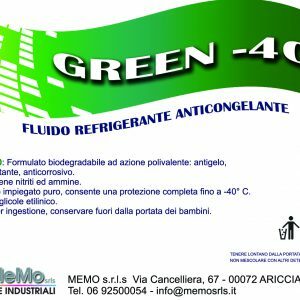 LUBRIFICANTE TOTALMENTE SINTETICO A BASSE CENERI APPOSITAMENTE SVILUPPATO PER FORNIRE LA MASSIMA PROTEZIONE DEI SISTEMI DI TRATTAMENTO DEI GAS DI SCARICO DEI MOTORI EURO 4/5/6 (ANCHE CON FILTRIDPF ANTIPARTICOLATO). DOTATO DI ECCELLENTI PRESTAZIONI E’ INDICATO PERI PIU’ RECENTI MOTORI MULTIVALVOLE E TURBOCOMPRESSI DI AUTOVETTURE DELL’ULTIMA GENERAZIONE ALIMENTATE A BENZINA, GASOLIO E GAS. IMPIEGABILE PER I MOTORI VOLKSWAGEN CON INIETTORE POMPA (SPEC. VW 505.01). API SM/CF; ACEA C3, A3/B3, B3/B4; MB 229.3/31; VW 502.00, 505.00, 505.01; BMW LL-98; PORSCHE; OPEL GM-LL-B-025. 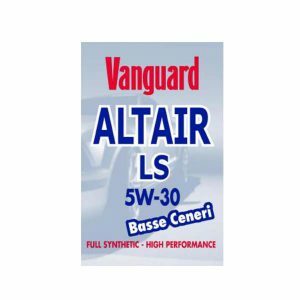 LUBRIFICANTE TOTALMENTE SINTETICO A BASSE CENERI APPOSITAMENTE SVILUPPATO PER FORNIRE LA MASSIMA PROTEZIONE DEI SISTEMI DI TRATTAMENTO DEI GAS DI SCARICO DEI MOTORI EURO 4/5/6 (ANCHE CON FILTRIDPF ANTIPARTICOLATO). DOTATO DI ECCELLENTI PRESTAZIONI E’ INDICATO PERI PIU’ RECENTI MOTORI MULTIVALVOLE E TURBO-COMPRESSI DI AUTOVETTURE DELL’ULTIMA GENERAZIONE ALIMENTATE A BENZINA, GASOLIO E GAS. IMPIEGABILE PER I MOTORI VOLKSWAGEN CON INIETTORE POMPA (VW 505.01) ASSICURA MASSIMA PROTEZIONE DEL MOTORE, LUNGA DURATA IN SERVIZIO E RISPARMIO DI COMBUSTIBILE. 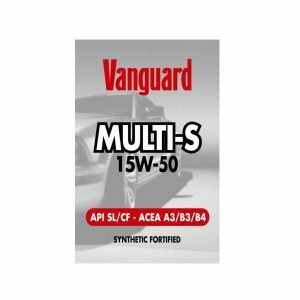 API SN/CF; ACEA C3, A3/B3, A3/B4; MB 229.51/31, 229.5/3; BMW LL-04; VW 502.00, 505.00, 505.01; OPEL GM-LL-A 025/B 025; GM DEXOS 2. 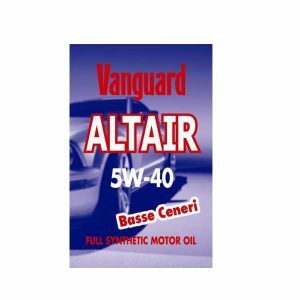 LUBRIFICANTE SEMISINTETICO DI ELEVATA QUALITA’ E DI ECCELLENTI PRESTAZIONI, IDONEO ALL’IMPIEGO SU TUTTI I TIPI DI MOTORI A BENZINA, GAS E GASOLIO, TURBOCOMPRESSI E PLURIVALVOLE, OPERANTI NELLE PIU’ SVARIATE CONDIZIONI DI ESERCIZIO E DI TEMPERATURA. CARATTERIZZATO DA ELEVATO POTERE DETERGENTE-DISPERDENTE, ANTICORROSIVO, ANTIUSURA E ANTISCHIUMA, DA ALTISSIMO INDICE DI VISCOSITA’ E BASSO PUNTO DI SCORRIMENTO. 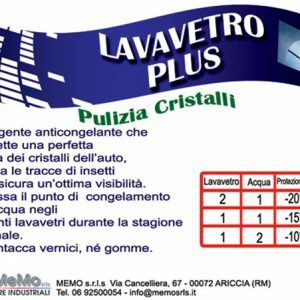 ASSICURA OTTIMI AVVIAMENTO A FREDDO, ECCELLENTE PROTEZIONE E PULIZIA DEI VARI ORGANI DEL MOTORE E PROLUNGATA DURATA DELLE CARICHE. API SL/CF; ACEA A3/B3, A3/B4; VW 502.00, 505.00; MB 229.1; BMW LL-98; MIL-L-46152E. 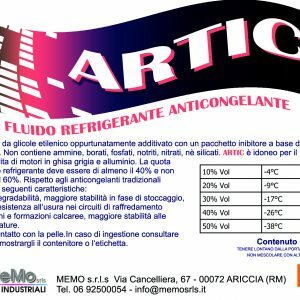 LUBRIFICANTE MULTIGRADO A COMPONENTE SINTETICA DI ALTA QUALITA’, CON-TENTE ADDITIVI MULTIFUNZIONALI DI MODERNA TECNOLOGIA. POSSIEDE ELE-VATE PRESTAZIONI ANTIOSSIDANTI E ANTIUSURA CHE PROTEGGONO I MOTORI BENZINA E TURBODIESEL IN TUTTE LE CONDIZIONI DI IMPIEGO. 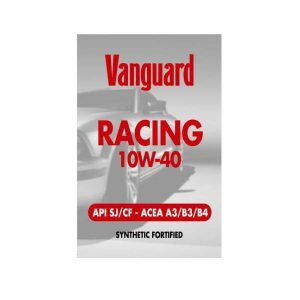 API SJ/CF; ACEA A3, B3, B4; VW 501.01/505.00; MB 229.1.